food trucks to your next event. We are your local food truck professionals. 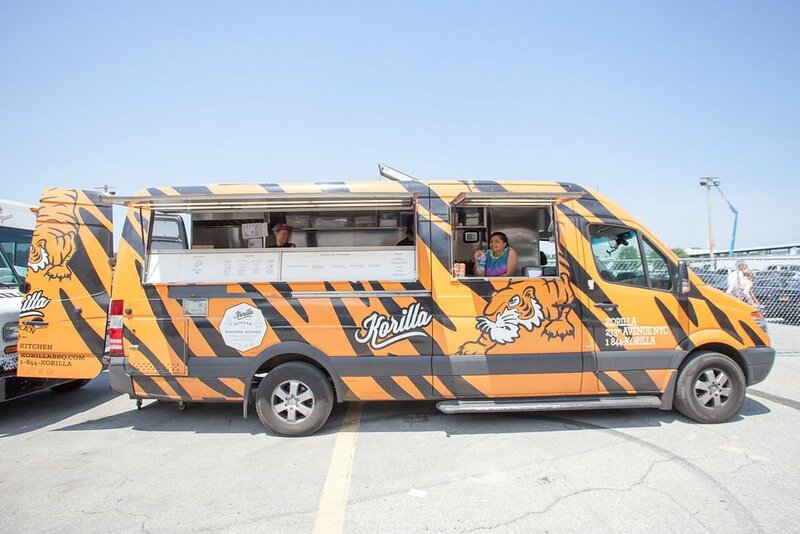 Planning an event is stressful, so let our experienced team of food truck experts do the work for you. We'll help find the perfect vendor(s) and manage all the logistics leading up to and during the event to ensure amazing service. Working hand-in-hand with our clients, we create delicious memories through culinary entertainment. Best of the "Bad Hombres"
With over 10+ years of food truck experience in NYC, we know which food trucks and carts offer professional, reliable service and the highest quality cuisine. Many of our NYFTA members are award-winning or nationally recognized for their gourmet food truck offerings. Contact us today to discuss all the delicious options & find the perfect food truck or cart to cater your event. From beginning to end, we make sure everything goes off without a hitch. 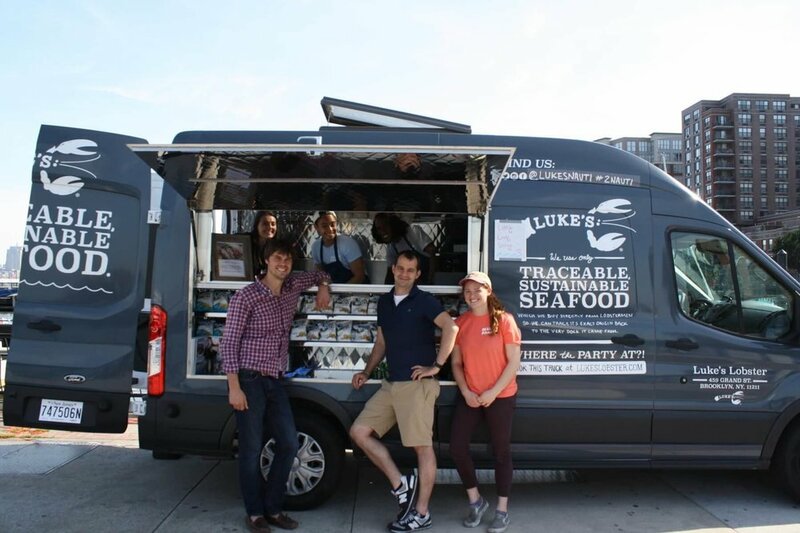 From sourcing the right food trucks or carts to custom printed menus or waitstaff, our team of NYFTA professionals are there every step of the way. 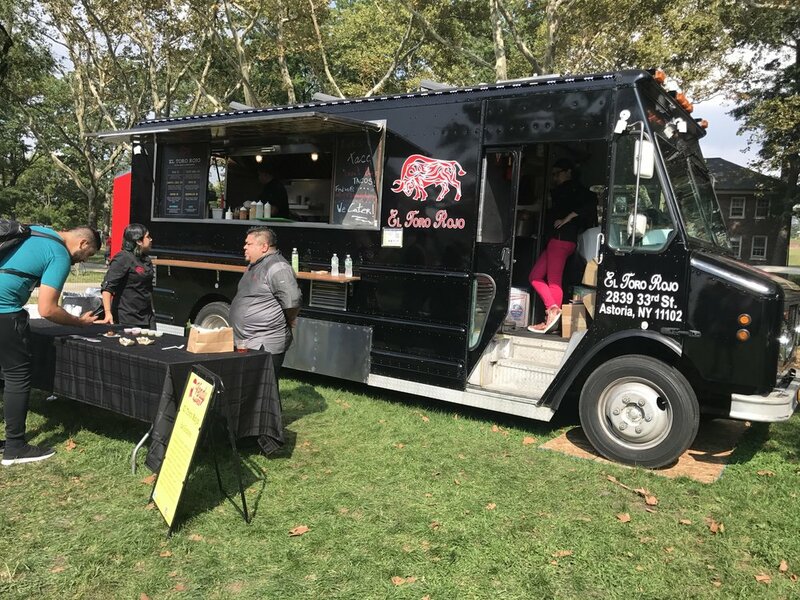 Book with the NYFTA and we will take care of the billing and required paperwork, making sure the food trucks are properly insured and up to date on all of their inspections. Work with our in-house culinary team & NYFTA members to create a custom food truck catering menu for your guests. The options are limitless - from accommodating dietary restrictions to offering an off-menu flavor - we'll make sure the menu is memorable & delicious. 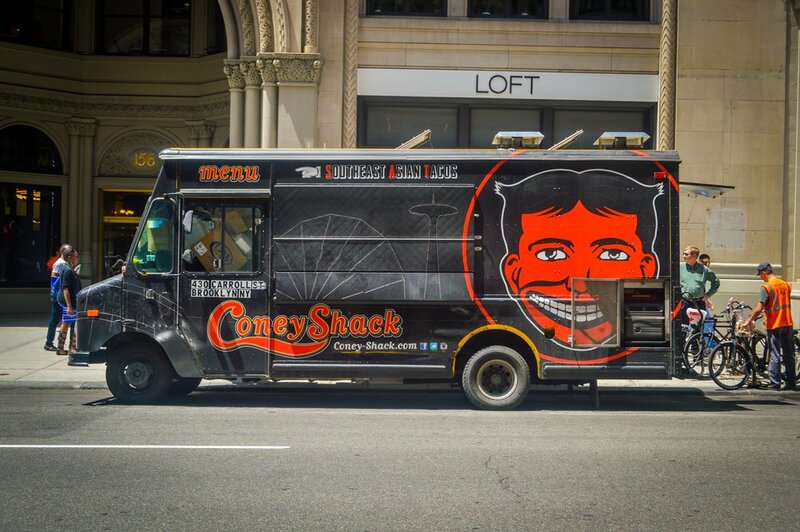 Forget the sad desk lunch, hire a food truck for your next office party or corporate event. 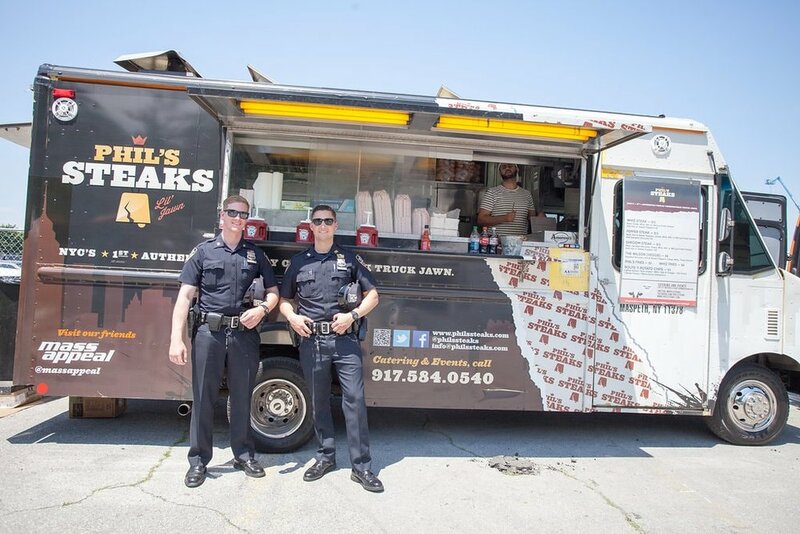 Perfect for any occasion, weally 'WOW' your guests with food truck catering for your next special occasion, whether it's a birthday, graduation, engagement, retail store opening or just because! Make your big day memorable with a local gourmet food truck. Looking for something different? 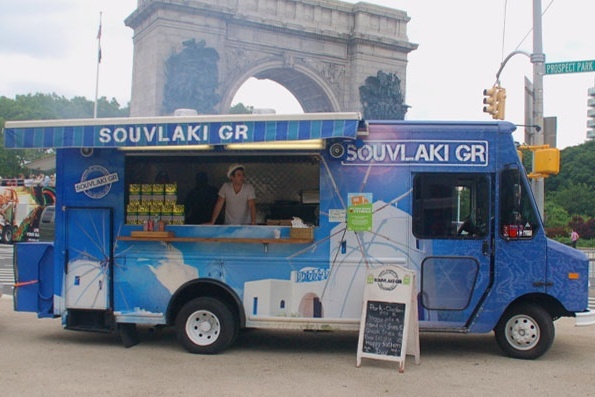 Work with the NYFTA to build the food truck of your dreams. Drive attention with a mobile activation. 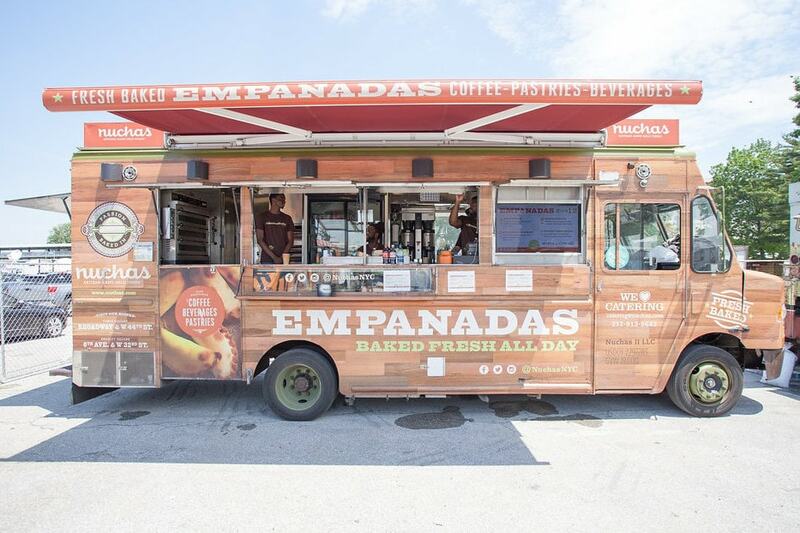 Impress your event or conference attendees guests with an NYFTA curated group of food trucks.